The LDN2SFO 2014 trip took place from the 6th thru 11th February 2014. The schedule included talks and Q&A sessions with successful entrepreneurs, including some of whom have achieved success in both the UK and Silicon Valley (see below). The group was based in San Francisco and spent two days travelling by coach to the south Bay Area. Most of the group also attended the Crunchies Awards Ceremony & After-party in San Francisco, on the evening of February 10th. 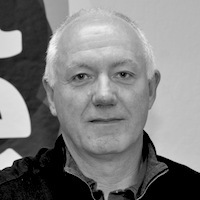 Andy McLoughlin is co- founder and EVP Strategy of Huddle. 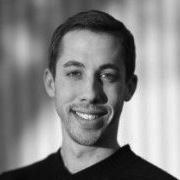 Andy re-located to the US from London in 2010, to open Huddle’s San Francisco office. Duncan Logan is founder and CEO of both NationalBLS and the Rocket Space co-working space in San Francisco. He was previously the VP of Global Sales & Marketing Operations at MessageLabs. 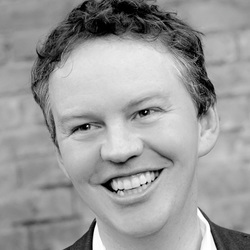 Matthew Prince is the co-founder and CEO of CloudFlare, which protects millions of websites from DDoS attacks. Matthew was previously an Entrepreneur-in-Residence at Highland Capital Partners. 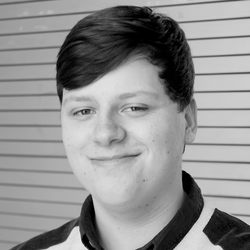 Andrew Brackin is a serial British entrepreneur who founded his first company at the age of 14. He moved to San Francisco earlier this year after being selected as a Thiel Fellow. Keith Teare is the founder and CEO of just.me, and a partner at incubator Archimedes Labs in Palo Alto. He previously co-founded EasyNet, RealNames and TechCrunch. David Langer is the co-founder and CEO of Zesty. He was previously co-founder and CEO of London-based GroupSpaces. David moved to San Francisco in 2012 to launch Zesty. Phil Black is a co-founder of True Ventures, which specialises in early-stage investments. 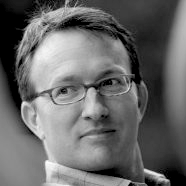 Phil has worked in venture capital since he graduated from Stanford in 1988. Xochi Birch co-founded Bebo with her husband, Michael. They sold Bebo to AOL in 2008 and bought it back last year. Xochi and Michael run Monkey Inferno, a personal incubator, in San Francisco. Rich Aberman is the co-founder and COO of WePay, which graduated from Y Combinator in 2009 and raised money from Max Levchin, Ron Conway and Dave McClure. Harjeet Taggar co-founded Auctomatic (acquired by Live Current Media in 2008). He is currently a part-time partner at Y Combinator (having spent three years as a full-time partner). Fadi Bishara is the founder of Blackbox.vc, an accelerator that helps startups from around the world find their feet in Silicon Valley. Suranga Chandratillake is founder and chief strategy officer of blinkx which IPO'd in 2007 and is currently valued at £800m. Suranga is also a general partner with Balderton Capital.